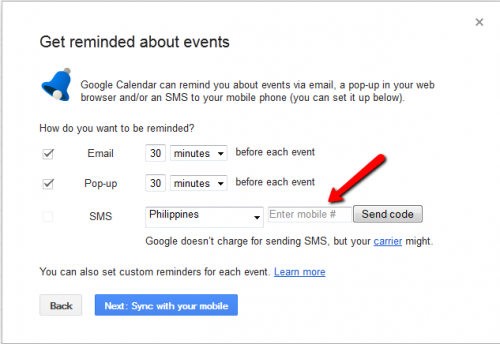 Adding SMS Alert to your Google Calendar can be very important to one who is on the go. It can be set to send you email and/or SMS notifications on the time you want. 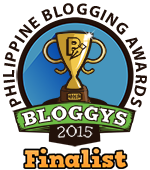 For one who does not have continuous internet access, this can just be your lifesaver! On the upper right corner of the screen, you will see a gear icon. Click on it and a drop down menu will appear. Choose “Settings”. If you haven’t linked your mobile to your Google Account yet, go to Step 4. Otherwise, skip Steps 4-6 and proceed to Step 7. Enter your mobile number and click on the “Send code” button. You don’t need to enter your country code anymore (+63). Just enter your mobile number (ex. 917xxxxxxx). You will then get an SMS message from Google containing your verification code. Enter the number and click “Confirm Code”. 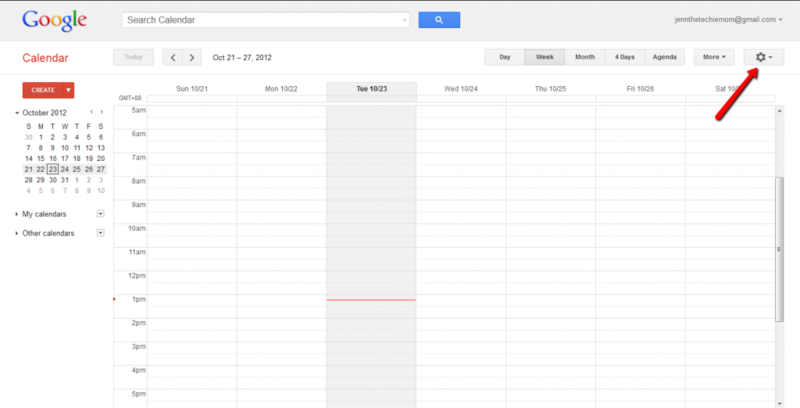 Click on “Calendar”. Select “Notifications”. 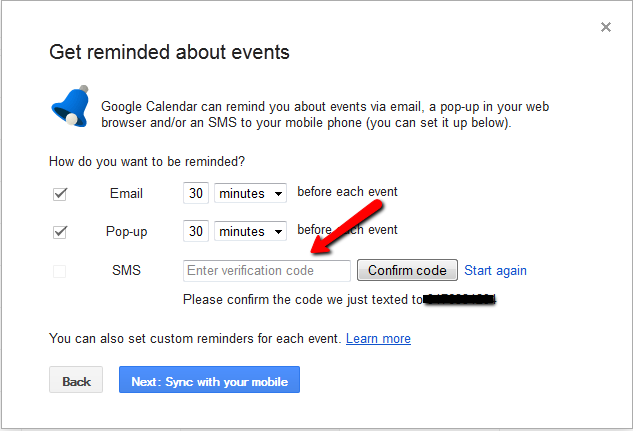 Just input your desired form of alert (Email, Pop-up and/or SMS), and the time you prefer Google Calender to send it. Now that your mobile number is verified by Google, you can already receive SMS notification alerts from your Google Calendar! Now you’ll never miss an appointment again!